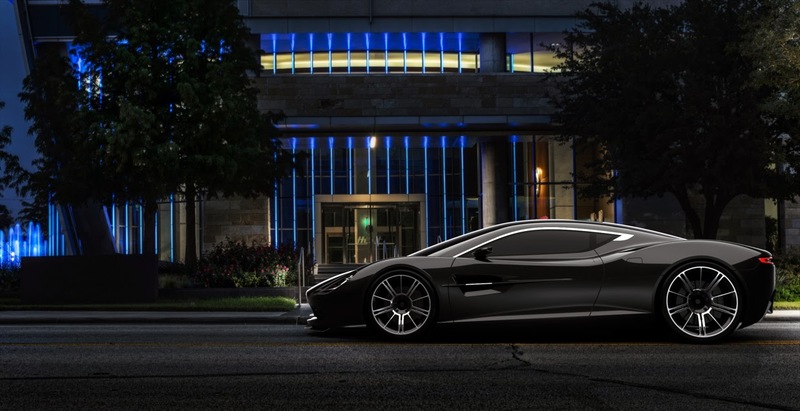 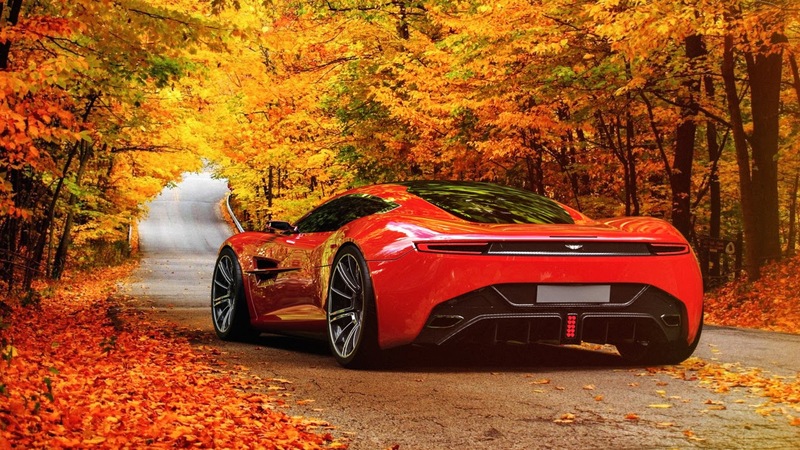 This is the Aston Martin DBC Concept, except it's not an official Aston Martin concept. Instead the DBC comes from the pen of Samir Sadikhov, who's website is full of imagined concepts - some of which are brilliant. 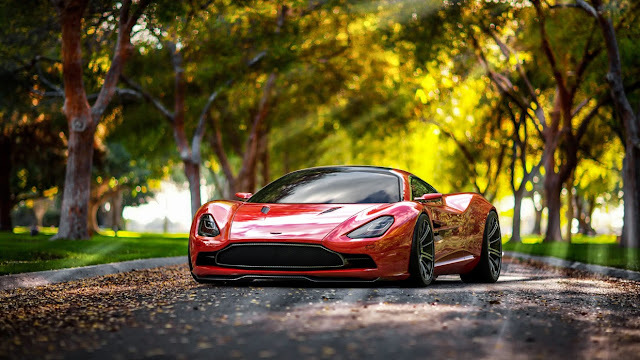 The DBC Concept is a two seat, mid-engined, rear wheel drive coupé and looks divine, although that rear wheel may be a little large. 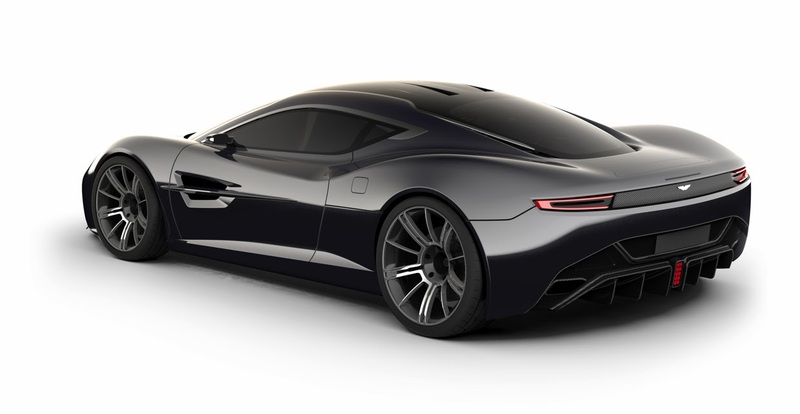 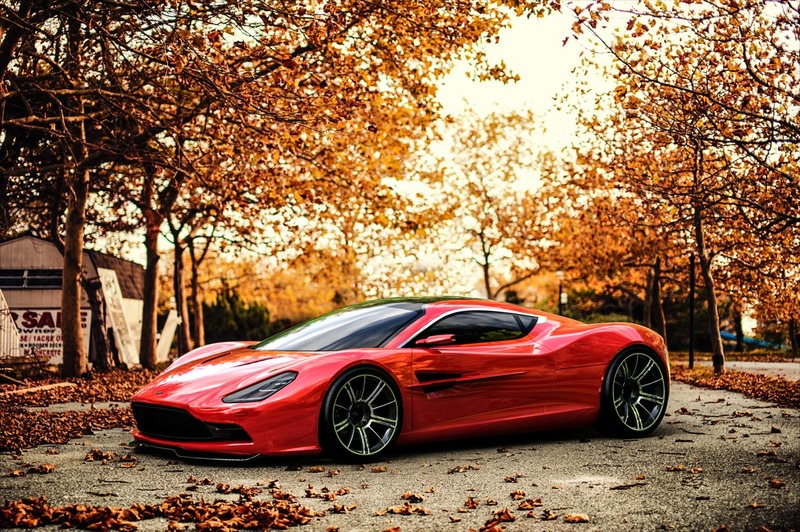 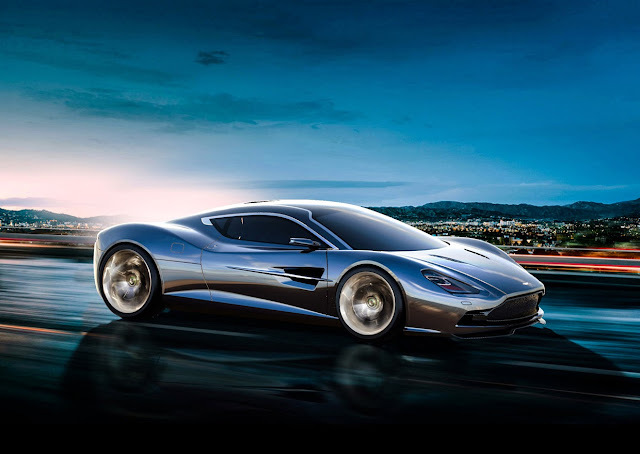 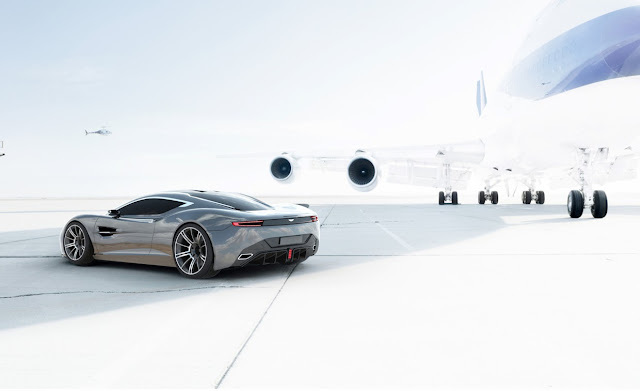 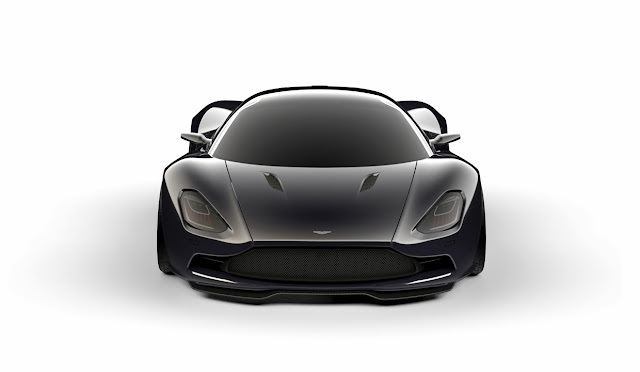 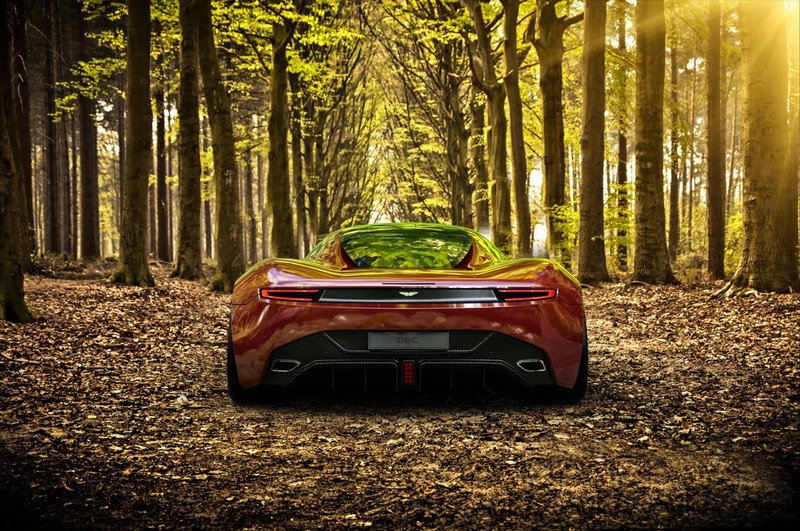 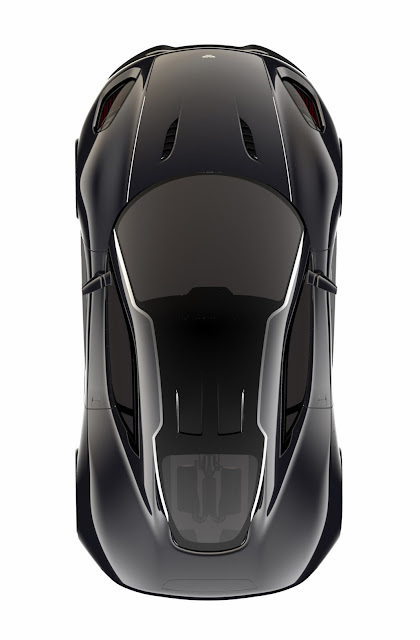 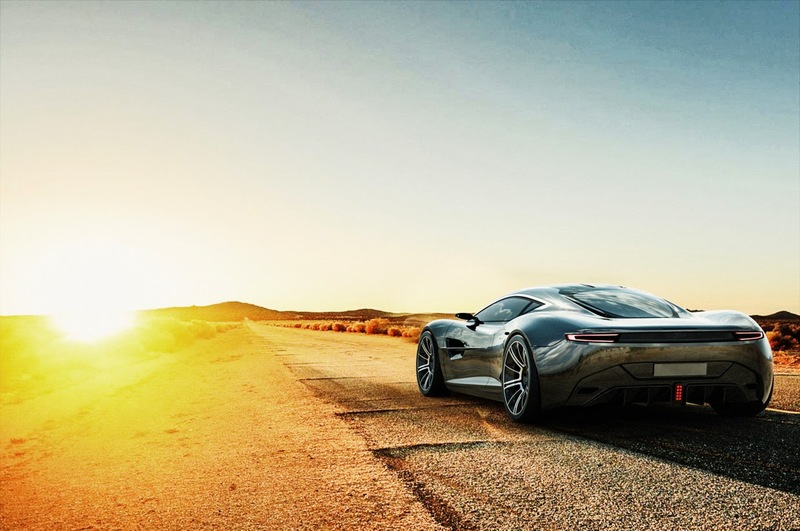 What do you think of the Aston Martin DBC Concept?